Ah, Facebook. Love it or hate it, it's part of your life. That familiar timeline of daily updates has been connecting you to distant family members — or tearing apart your friendships over political memes — for over a decade. Lately, Facebook's world dominance has been cracking over a recent string of controversies, but it'll probably be a while before the definitive social network stops being intertwined with your daily routine. Back in 2004, though, the world of friend requests and status updates was still new territory. MySpace was the king of social media, Mark Zuckerberg was just a bright kid at Harvard, and few could have foreseen the giant blue juggernaut that "The Facebook" would one day become. Zuckerberg usually gets all the credit, but there were a number of other Facebook co-founders who made the strange project come alive. While pinpointing these first 10 Facebook folks can be a bit tricky, the following people definitely hopped on the train early — and they've come a long way in the years since. Well, yeah. Everybody knows this guy. The king of social networks is a major celebrity, but a surprisingly private one, with a lot of personal details he keeps on the down-low. For example, his altruistic message of how Facebook "connects the world together" sounds nice, but it's a far cry from the 19-year-old Harvard student who bragged over instant messenger that over 4,000 "dumb f*cks" had sent him their private pictures, addresses, and emails. Intentions aside, there's no question that Zuckerberg is a seriously gifted guy — a child prodigy who created programs resembling AIM and Pandora in his spare time (before either service existed! ), until coming to Harvard, developing The Facebook, dropping out of school, and changing the world. Facebook is Zuck, and Zuck is Facebook: Even the classic blue/white color scheme is based on his red-green colorblindness. 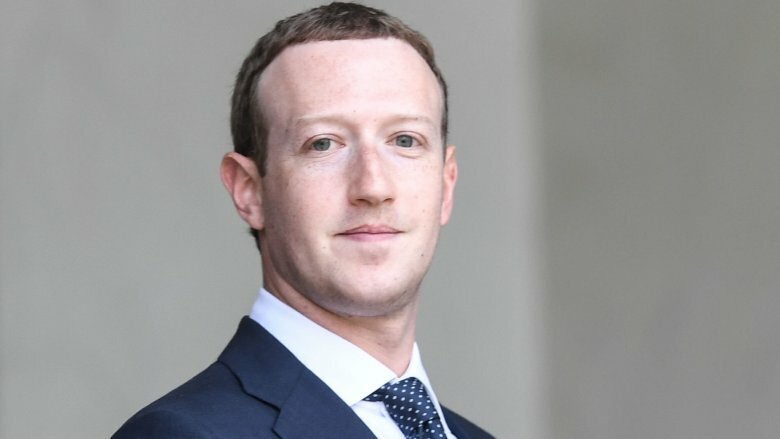 His success is indisputable, but he's had a rough couple of years, having been forced to spend the entirety of 2018 apologizing as headlines about election interference, fake news, and user privacy concerns have kept on coming, with the Senate hearing in April being an especially low point in his company's history. Calls for government regulation have grown louder, to the point that CNET says even Zuckerberg himself has expressed openness to the idea. It's hard to say what's in store for Facebook, but it sure seems like Zuckerberg will be there for whatever happens. 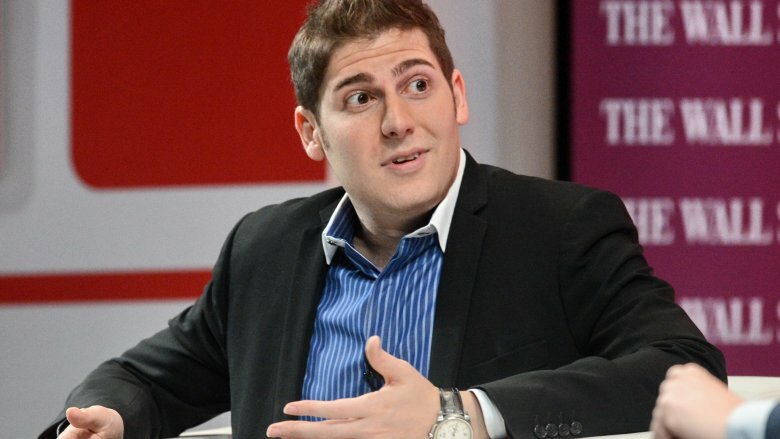 If you saw the 2010 Aaron Sorkin/David Fincher film The Social Network, you might remember Facebook's Brazilian-born cofounder, Eduardo Saverin. In case the details have gotten fuzzy, here's a refresher: Saverin — played in the movie by future Spider-Man Andrew Garfield — was the dude who Zuckerberg totally screwed. While real life was messier than the Greek tragedy depicted in the movie, Business Insider confirms that Saverin did make the initial investment to get Zuckerberg's project off the ground. 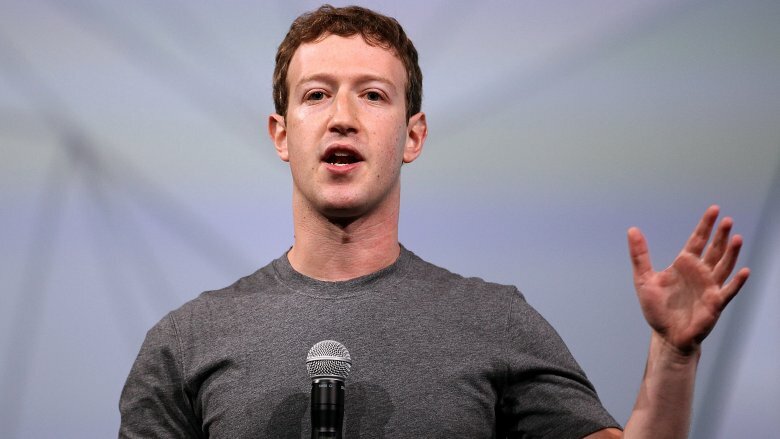 He and Zuckerberg later fell into a dispute over funding, poor communication, and different advertising approaches. Who was right, and who was wrong? Decide for yourself, but in the end, Zuckerberg cut Saverin from the company in 2005. Saverin sued, eventually resulting in a settlement. Despite it all, Saverin now claims to have no beef with Zuckerberg, according to Forbes, even calling his former partner a "visionary." Hmm. Sure sounds like the film exaggerated a few things. Drama aside, Saverin made serious dough on Facebook, considering his initial $15,000 investment has now propelled him to billionaire status. In 2012, Forbes reported that Saverin had renounced his U.S. citizenship — which many have criticized as a tax dodge, though he claims otherwise — and he now lives in Singapore. More recently, he teamed up with Raj Ganguly to found B Capital Group, a venture capital firm that invests in tech startups focused on health care, insurance, financial services, and so on. Back when Mark Zuckerberg was in the dorms, a guy named Dustin Moskovitz was his roommate. Moskovitz hopped aboard the Facebook train right away, dropping out of Harvard and becoming Facebook's first CTO, according to Business Insider. He kept riding for about four years, before going off in 2008 to do his own thing. Since then, he has co-founded Asana, according to Forbes, a team workplace application that helps coworkers collaborate, assign tasks, and so on. 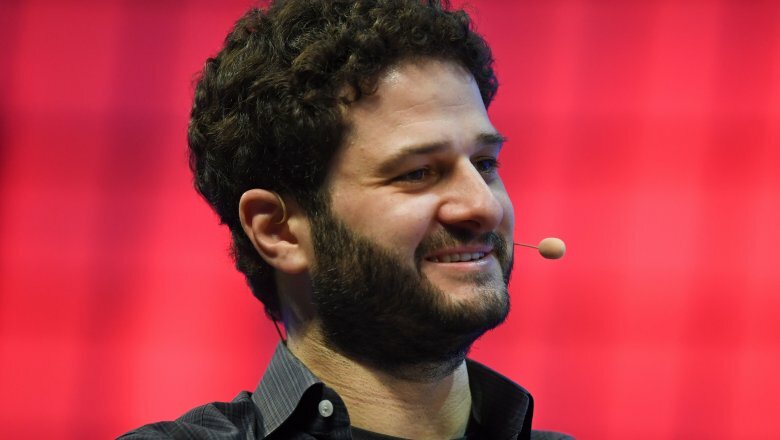 While working as Asana's CEO, Moskovitz and his wife have also dedicated a huge amount of their resources to philanthropy, founding the organization Good Ventures — which funds malaria eradication programs and marriage equality initiatives — as well as the Open Philanthropy Project. So how does he feel about Facebook today in light of the recent controversies? Well, he's not talking. When Business Insider poked a little, he brushed the whole thing aside, saying he was too busy working on Asana to think about Facebook anymore. It sounds like he's trying to leave that part of the past behind him. Back in 2004, a computer science major named Andrew McCollum's friend Mark Zuckerberg made a request, according to Mashable, which was a little outside his wheelhouse. As McCollum tells it, Zuck's "The Facebook" project was badly in need of a logo, graphics, and a general design scheme, and for whatever reason, the Zuckerberg felt his buddy was the man for the job. Despite McCollum's earnest pleas that he wasn't a graphic designer, Zuckerberg insisted, so McCollum crafted a blue logo and design scheme that, to this day, has inspired every subsequent Facebook revamp. Funny thing about McCollum's original Facebook logo: Remember that guy in the upper right, whose face was made of binary code ones and zeroes? Early media adopters called him "the Facebook guy," but it was actually just a distorted image of Scarface actor Al Pacino. Heya, Al. Anyhow, McCollum became a big part of Facebook's early days when the company's base of operations was a college party house with a zipline going to the pool. Tech startups usually require each crew member to wear a lot of different hats, and depending on the day, McCollum did everything from design work to engineering tasks. Though he had fun with Facebook, he eventually decided to move on, go back to Harvard, and build some companies of his own. Some of the projects he has since been involved with include Jobspice, a resume-building service, and the TV streaming company Philo. 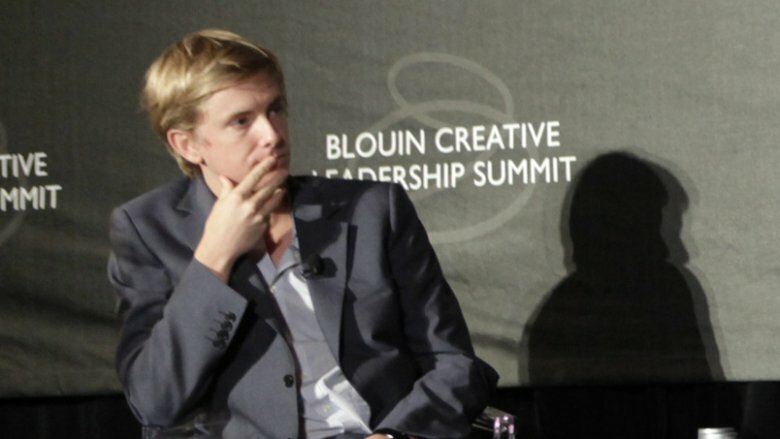 When you ask many hugely successful people how they achieved their goals, they'll usually sell you some silly platitudes about hard work, bootstraps, and so on, but not Chris Hughes: Unlike so many of his contemporaries, this small town kid from Hickory, North Carolina, is stunningly cognizant of the advantages and coincidences that led to his fortune, as a Facebook co-founder, and CNBC writes that he's unafraid to call Facebook "a lucky break." Since leaving Facebook, Hughes has never rested on his laurels, instead dedicating the majority of his time toward finding solutions for the systemic problems wherein a bunch of lucky kids can accidentally make billions of dollars, while countless working-class students struggle beneath insanely expensive student loans. Hughes began his career as a political agent for social change in 2008, according to the New York Times, when he joined the first presidential campaign of an Illinois senator named Barack Obama. Hughes was one of the major figures who pioneered Obama's unprecedented reach into social media, the digital world, and younger voters, by launching and managing the social network My.BarackObama.com. Since 2012, Hughes has pivoted away from presidential elections and moved deeper into broader systemic revolutions, as one of the leaders of the Economic Security Project: This organization, co-founded with Natalie Forster and Dorian Warren, is dedicated to supplying resources and funding toward the goal of a universal basic income, which would provide a guaranteed regular income to adults across the United States. If you don't know Sean Parker, you know his work. 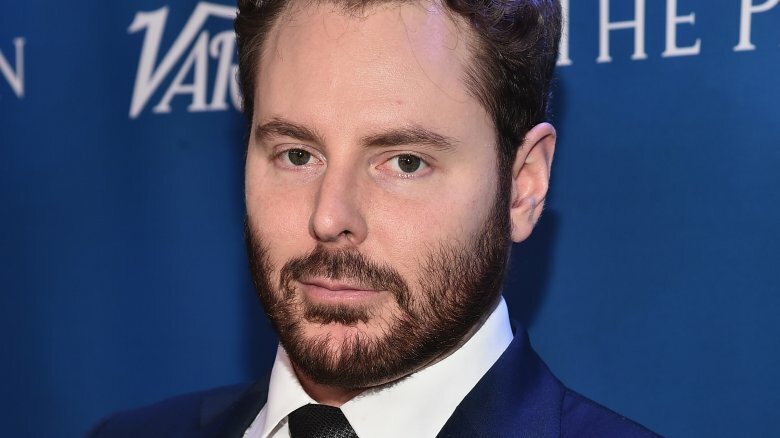 In addition to being one of the co-founders of Napster — the service that pissed off the entire music industry and changed it forever — Parker is the guy who saw the earth-shattering potential in The Facebook. Once Parker met with Zuckerberg, according to Biography, their future partnership was sealed. Parker propelled the website to new heights, helped the young entrepreneur learn the ropes of Silicon Valley, and was appointed Facebook's first president. According to Domain.me, Parker was also the one who suggested that Zuck and crew drop the "The" part of the name, and simply go with "Facebook." Parker's time with Facebook ended after he was arrested on suspicion of cocaine possession — charges were never filed — but according to Forbes, this brief stint made him a fortune. Since then, Parker has continued throwing himself into cutting-edge technological companies, with his most notable example being his decision to invest in Spotify in 2010. Yes, the co-creator of Napster funded Spotify. Weird world, right? Parker is also the head of the Parker Foundation, a charity that has donated millions to the cause of cancer immunotherapy. Despite all the money Parker made from Facebook, he's no longer a fan of it. As he told Axios, "God only knows what [Facebook's] doing to our children's brains." 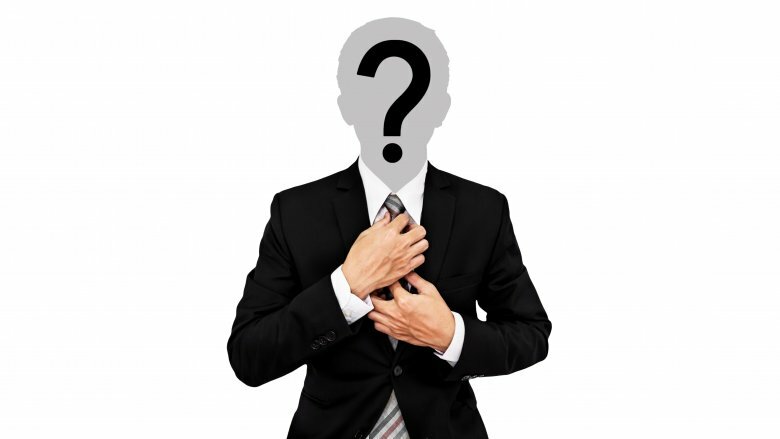 Many great stories have a mystery man, and when it comes to the tale of Facebook, the masked figure is a fellow named James Pereira. As Facebook's seventh employee, who worked as an engineer from 2004 to 2007, you'd think he'd have a couple interviews out there, maybe a tech company or two, or perhaps a charitable foundation, but nope. According to Business Insider, it seems Pereira has dropped off the face of the Earth, presumably to hang out with elusive Bitcoin founder Satoshi Nakamoto. A Quora inquiry turns up a blog in his name, which is something. But since the blog in question hasn't been updated since 2011 (the same year the first Thor movie came out, if you can believe it), maybe that's going too far back for contemporary relevance. 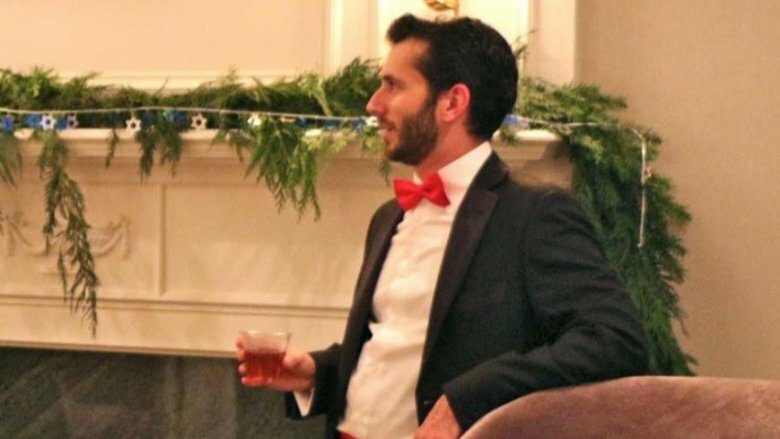 However, Mic reported in 2014 that Pereira was living in Portland, Oregon. It sounds like the guy wants to live a quiet post-Facebook life, and hey, there's no problem with that. If it's ever revealed that one of the Facebook founders is going out at night and arresting criminals in a bat costume, though … this is probably the one. Referred to by Business Insider as Facebook's "first 'real' employee," Taner Halicioglu is the guy who developed the hardware infrastructure that allowed Facebook to absorb such colossal growth. So yeah, pretty important guy. 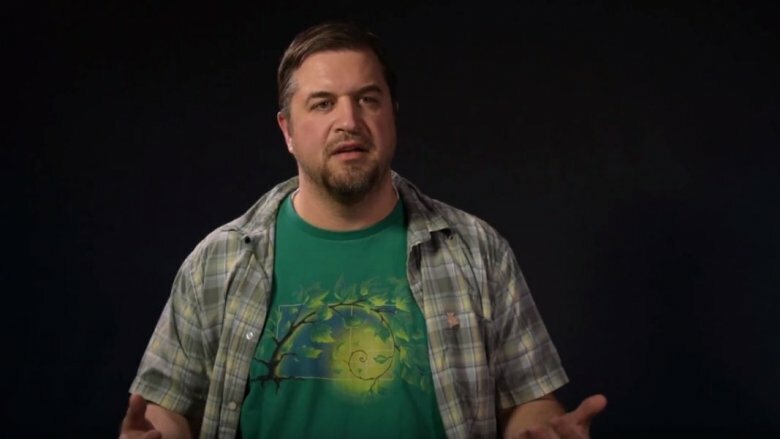 He stayed on until 2009, at which point he became a lead reliability engineer for Blizzard Entertainment, the company behind mega-successful games like Diablo and World of Warcraft. A few years later, in 2013, he signed up at his alma mater, UC San Diego, as a lecturer in computer science. No word on whether his class had a Facebook group, or epic class-wide MMORPG sessions, so it's probably better to presume not. These days, San Diego Business Journal calls Halicioglu one of the city's "super angels" for investing in local early-stage tech startups. His loyalty to UC San Diego never diminished, and in 2017 the San Diego Union Tribune reported he was donating a full $75 million to the university to name a new building after him. His goal, through the donation, was to make the campus one of the nation's top places for data science. 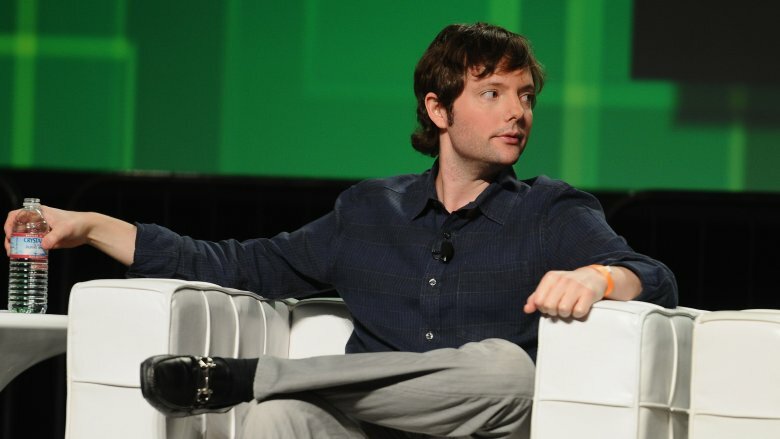 Most of the early Facebook crew came aboard due a direct connection to Mark Zuckerberg, but Ezra Callahan was a roommate of Sean Parker. According to Business Insider, Callahan worked at Facebook from 2004 to 2010 as a manager of internal communications and a product manager. Following his years making millions at the big blue F, Callahan went south to the sunny shores of Los Angeles, where he co-founded Artist & Recreation, a real estate and hospitality group that turned L.A.'s historic Regent Theater — a building over 100 years old, according to Buzzbands.la — into a live music venue capable of holding 1,000 audience members. After this success, Callahan joined up with Arrive Hotel and Restaurants, and he's now working as the company's chief investment officer. Arrive, according to their website, is a company focused on developing low-key luxury hotels, restaurants, and so on, with thoughtful designs and an emphasis on small details. Currently living in Pasadena, Callahan also now has several children. What do Facebook, LinkedIn, Uber, and Dropbox have in common? Okay, there are a lot of ways you could answer that question. But here's one: a guy named Matt Cohler. Cohler's legacy as a founding member and former vice president of both Facebook and LinkedIn, as listed on … well, his LinkedIn page would be impressive enough on its own, but his post-Facebook career has been even more lucrative. According to Venture Beat, Cohler joined up with the Silicon Valley venture firm Benchmark Capital in 2008 after the company spent some time pursuing him. You might have never heard of Benchmark Capital, but you've definitely heard of some other little companies Benchmark funded after Cohler joined as a managing partner. They include names like Tinder, Snapchat, Instagram, and Uber, according to Deseret News. Because of Cohler's vast array of successful enterprises, he has often been called one of the most prescient investors in his industry. In 2018, Recode reported that Cohler had decided not to re-up his partnership at Benchmark, though he did choose to retain his board membership at Uber, so it seems the ride-sharing industry is one he feels especially close to — or, perhaps, sees a big future in.